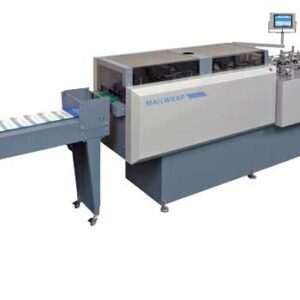 Mailmaster Eclipse DL to C4 Envelope Inserter - Roberts Business Machines, Inc. 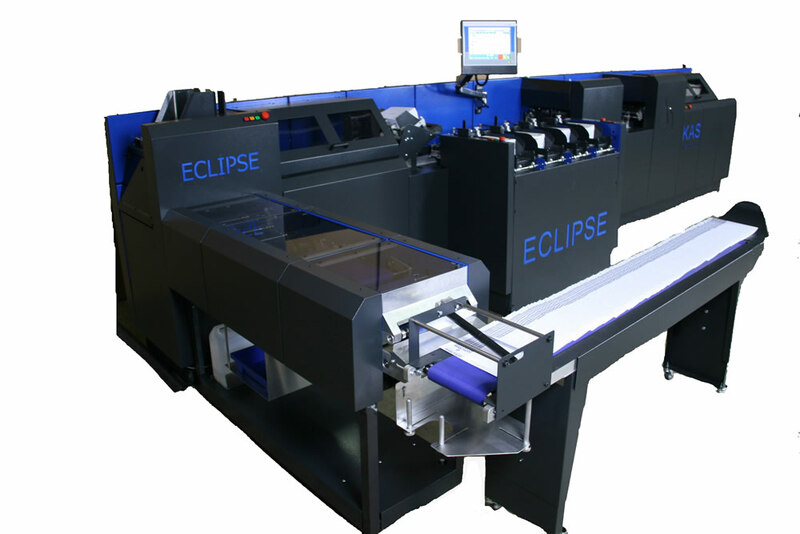 The Mailmaster Eclipse envelope inserter handles DL to C4 envelopes, inserting at speeds of up to 8000 completed envelopes per hour (video). 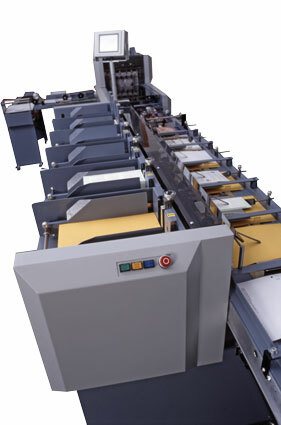 It combines a unique new design with proven technology, backed by over 60 years experience in mailing. Designed and manufactured in Britain, this comprehensive modular enveloping system offers flexibility, durability and ease of set up. Insert stations can handle a wide variety of material including single sheets, card, reply envelopes, pre-folded items, stapled sets, CD’s and booklets. It is possible to pre-select the number of items fed from an insert station, and have the feed switch automatically from one station to another when it runs low. Fast Sheet Feeders can feed, accumulate and insert flat for C4, or fold and insert for DL and C5 according to codes read on the documents. 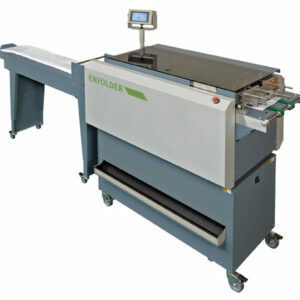 Our camera reading system adds more flexibility as it reads OMR, 1D and 2D barcodes in either orientation on the page. Jobs can be pre-programmed thus minimizing set up time. Our reading technology facilitates batching the prime document, selection of inserts, merging and matching of two or more streams of personalized documentation, diverting of filled envelopes before sealing, envelope marking, document tracking and integrity checking. An important feature of the Mailmaster Eclipse is the remarkably quick changeover from one job to another that is possible, even to go from DL to C4. 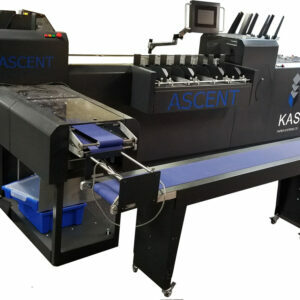 A choice of touch screens are available that controls the machine operation. The screens give station selection, speed control, re-settable counter, help pages, output speed and error location display. Job control and reporting software is available which provides further on screen run information, and facilitates job control, document tracking, data storage and reporting. Top load feeders for ease of filling, without stopping the machine.